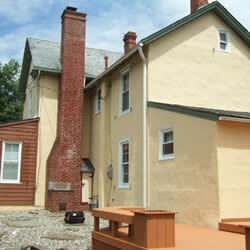 Looking for a painting contractor in New Castle County, PA? Why not choose the best? From Newark to Wilmington, Hockessin to Claymont and all points in between, Kapski Painting has been providing quality painting contractor services in New Castle County, Delaware for over 40 years.